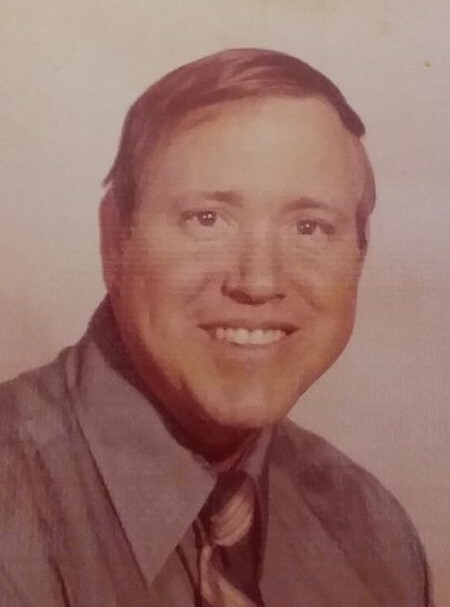 Thomas Carl Fitzhugh, age 76, of Kansas City, MO and formerly of Gautier, MS passed away on Thursday, Jan. 17, 2019 in Kansas City, MO. He was born November 22, 1942 in Demopolis, AL. He was a former Pipefitter and member of First Baptist Church in Gautier. He loved hunting and fishing and especially loved Alabama Football. He was preceded in death by his parents, Olie and Ruth Fitzhugh; brother Ted; beloved son, Gregory Alan Fitzhugh, and step son Horace. He is survived by his wife Nellie Fitzhugh; three daughters, Pam Davis, Michelle Corbett and Teresa Majors, three step daughters, Grace Boyanton, Irene Dillard and Carol Anderson; two brothers, Ross and Kenny Fitzhugh; sister, Ann Whitcomb. He also leaves behind 25 grandchildren, 36 great grandchildren and 1 great great grandchild. Visitation will be Thursday, Jan. 24, 2019, 10:00-11:00am, at O’Bryant-O’Keefe Funeral Home, 3290 Ladnier Road in Gautier. Funeral Service will follow at 11:00am in the funeral home chapel with Rev. David Aultman officiating. Interment will be at Pinecrest Cemetery in Gautier, MS. In lieu of flowers, memorials may be made to Northcare Hospice House, North Kansas City, MO.